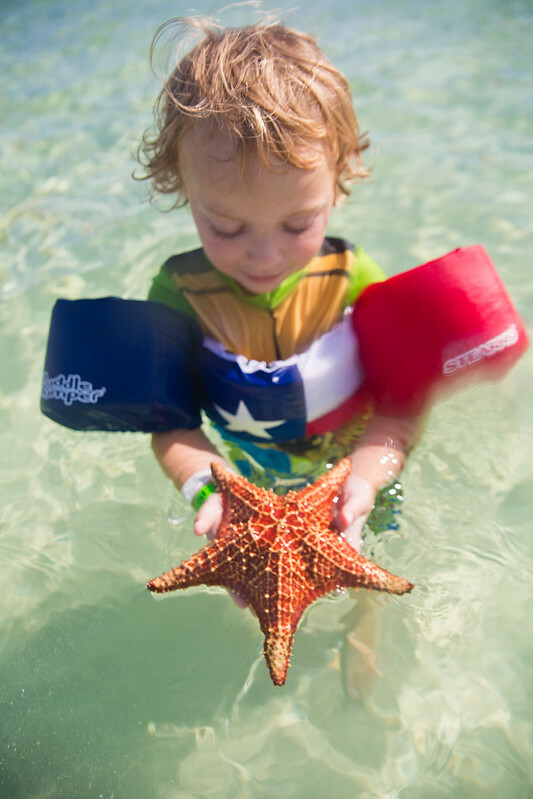 Visiting Starfish Point in Grand Cayman was one of my favorite experiences during our Carnival Cruise. 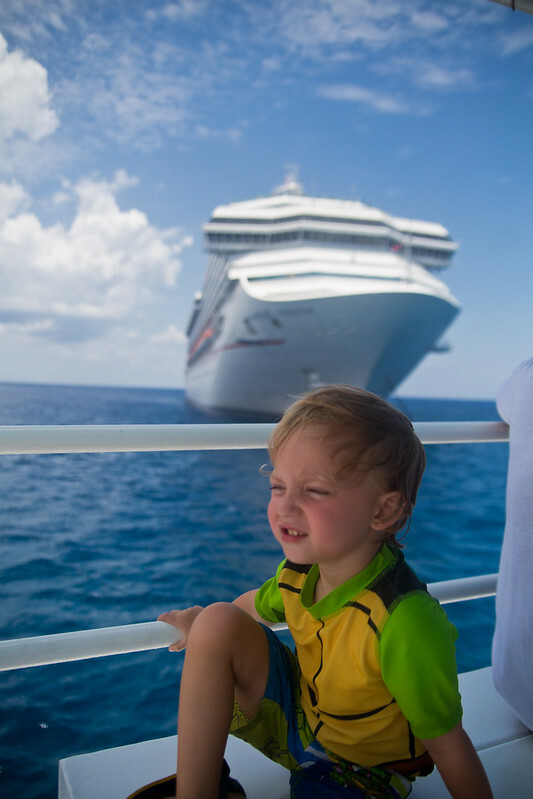 The first stop on our family cruise was Montego Bay, Jamaica. 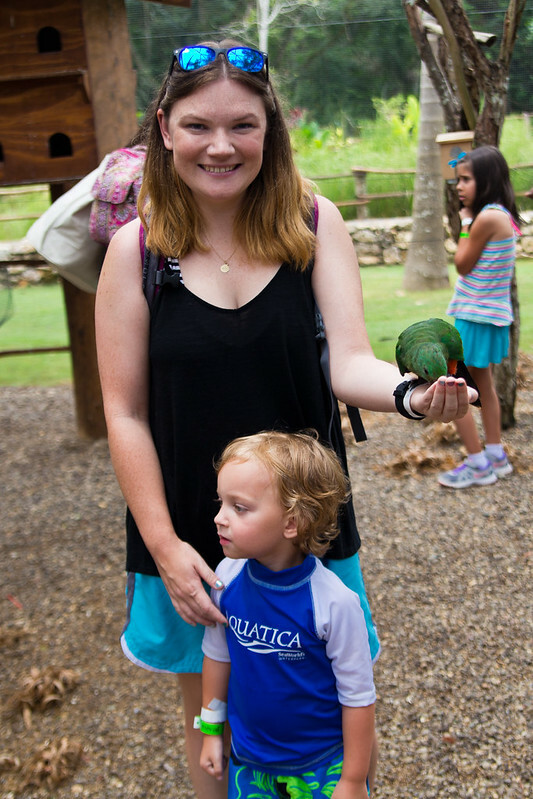 We decided to give the Good Hope Estate Jamaica Tour a try since it seemed like the most interesting family-friendly excursion. Salt water sprayed my face and a three-year-old wiggled in my lap as the tender brought us closer and closer to shore. An older woman sitting next to us looked at me with sympathy in her eyes. “Are you a single mother?” she asked. I tried to make my laugh light-hearted as I replied.